THESE ARE SO FREAKIN' GOOD YOU'LL CRY TEARS OF FOODIE-JOY. STAY WITH ME: I know the minute you read "Gluten Free" you either let out a big sigh of relief OR thought about moving along to another recipe. If you're not so thrilled about the Gluten Free part of this, let me tell you that this recipe can be made with All Purpose flour, or Whole Wheat Flour, etc. But here is a real chance to check out a treat that is sweet, crunchy, chocolate, creamy, addictive and also happens to not have any wheat in the ingredients. 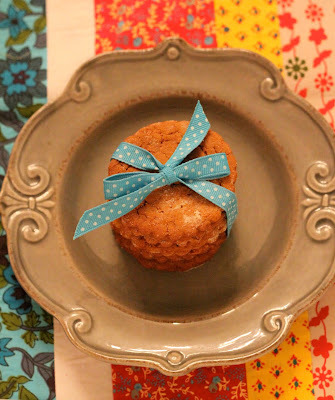 When I signed up for Daring Bakers I wanted to be challenged, to be inspired to cook outside of my comfort zone and to learn about other cultures and dietary requirements. Remind me to be careful of what I ask for, okay? 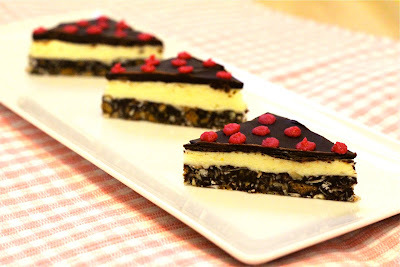 The history of Nanaimo Bars (pronounced: Na-Nye-Mo) goes back to the 1950's in Nanaimo (a city in Canada) when a housewife created these no-cook coma-inducing sweets. 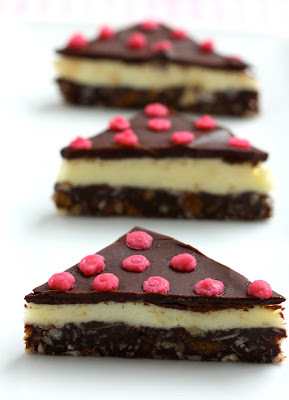 The city still takes great pride in these, and many Canadians connect Nanaimo Bars with their childhood food dreams. If you are from Canada or ate these growing up - I'd love to hear about it. The traditional recipe starts with making Graham Cracker Cookies and then uses the crumbs from those to create the crunchy cocoa nutty base. 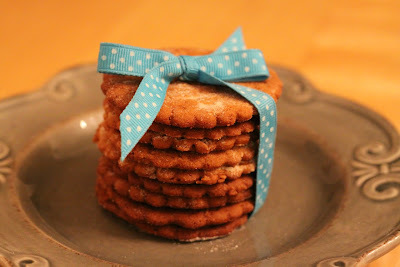 In our Daring Bakers recipe, we made the Graham Cracker Cookies using several alternative flours instead of wheat flour. It absolutely made the process more challenging for those of us accustomed to having gluten help stick stuff together. After a few tricks (which I'll share with you), it all came together beautifully; not to mention these wafers are light, crispy and flavorful all on their own. If you want to learn more about Gluten Free eating, check out Brynn's (my friend and Cook Book partner) award winning website: The Practical Celiac. Quote from Brynn: " I am eating one now while I type. They are the perfect decadent treat. The thing I love the most is that they have a hint of crunch that stays crunchy. That is hard to find in a gluten free treat. Stuff is usually hard as a rock or oily. This is the perfect mix of textures in the mouth that I miss not being able to eat regular food. I love them – though my hips might be angry at you later for giving me so many! I put a couple in the freezer to see how they fair in there but since all the other ones are gone I doubt they will actually make it more than another couple of hours before hitting my mouth. I love, love, love the graham cracker cookies. I enjoyed them with my morning coffee. They have a great taste. I kept thinking I would love to try them chocolate dipped – reminded me of a twixt bar or something that I haven’t been able to eat. " This recipe made really good tasting cookies. 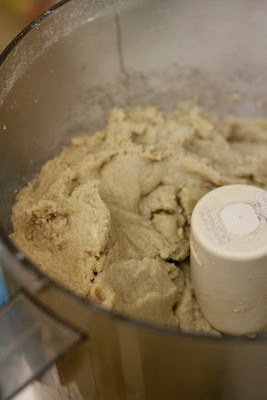 This dough is beyond sticky, have plenty of Rice Flour for dusting or rather "covering" the dough in as you roll it out. I recommend it being between 2 parchment papers and then sliding the bottom paper onto the baking pan. After cutting the squares/circles out, I put the pan in the freezer for 10 minutes before trying to remove the shapes to a cooking pan. Mine took much less than 25 minutes for cooking, more like 15-17 minutes with turning the pan once half way through. Well done. I love the red dots on the bar! Those bars look nice. I also thought that they were really yummy! These look sooooo good. Love your blog! Beautiful job! Your crackers and bars look great! Thank you so much for the comments - they are very appreciated. The red dots are raspberry puree mixed with white chocolate melted. Thanks for checking on my post! I'm so glad you enjoyed my challenge! They look sensational =D. the splash of red dots on the bars really makes them pop. nice!